As promised, we're here with an update on the Unfinished Business strategy that Mod Osborne announced earlier this month. First up, thanks to all of you who filled out the Big RuneScape Survey. The response was huge, and painted us a clear picture of the RuneScape content that you really want to see in the coming year. We're already hard at work on many of those projects, and while the majority are at very early stages of development, we're here to give you as many details as we can. There's Unfinished Business to attend to. Let's get to it! This came up high in the survey – second only to the Bank Rework - and you were forthcoming with a ton of useful feedback. Our designers have put together a plan to address the results of the survey, which we're reviewing right now. We'll be ready to share that with you soon. Clue scrolls are iconic RuneScape content, and they attracted an according level of attention in the survey. Top of your wish list was multiple active clue scrolls, and hidey holes to hold the gear you need. The team are currently in an R&D phase, thinking of new and exciting reward ideas. We've also been prototyping footprints – a new cosmetic reward type first mentioned way back at last year's Runefest. Recently, they asked for your Treasure Trail pet hates, which they're currently reviewing. They'll have some options for you very soon. Looking out in game for a poll! The next big batch of Invention content was to be part of the next expansion, and we'll be able to make use of the work we've already done to bring it to you soon. However, we have been taking the time to fix some big issues you have with the skill, and in the next two weeks we will be posting a Dev Diary video with an update on all the changes we are making based on your feedback. This one's so close we can taste it! The team have been working hard on UI design and adding more achievements, broadening the range of in-game shenanigans you can be recognised for. More info in the Month Ahead video, coming out later today. The Bank Rework was one of the most popular options in the survey. 23% of you deemed it to be an important update – a whopping 46% saying it was very important' - and it's easy to see why. RuneScape is an inventory-heavy game, and improvements to the bank mean a slicker experience all round. Once the team's time is available to do some further, essential groundwork, we'll continue with this project as a high priority. We've put together a number of design options for this, which we're ready to start considering internally. We will begin active development on this as soon as a team is available with the time and resource to do so. This is coming along nicely, with a full framework for the quest playable from start to finish. There's still a fair bit of polish and internal feedback to go, though, so it's not time to join Dave on his big adventure just yet. Look out for more info in a future Unfinished Business update! We've been looking at some of the older areas of the game that could benefit from a fresh lick of paint – particularly those that a new player is likely to run into. Recently, we have been reworking the Witch's House, bringing the graphics up to date, implementing some quality of life fixes and making it available to free-to-play. Seers' Village and Camelot graphical reworks are in progress by the Ninja Team, but are a secondary priority compared to more pressing fixes and tweaks. 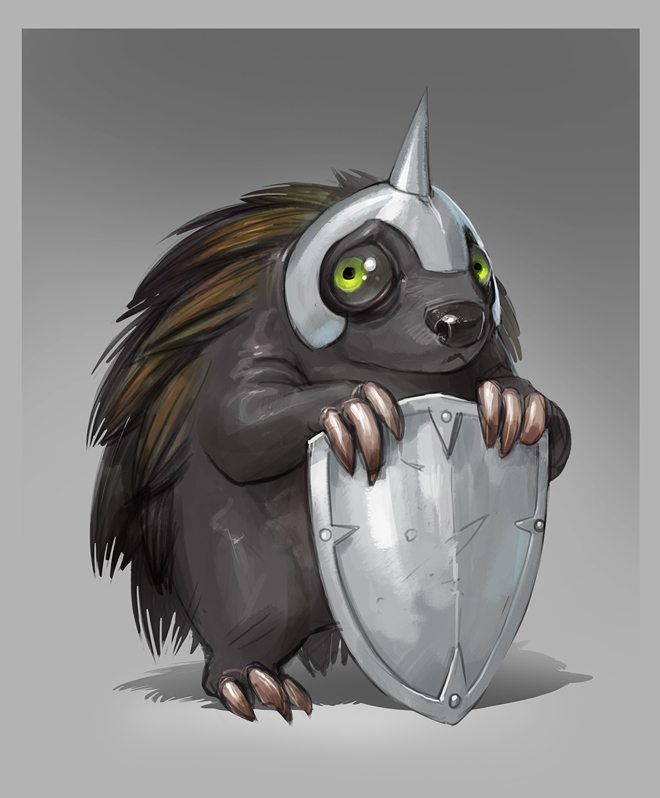 Thanks for all your votes on your favourite player-submitted combat-skill pet designs. Modelling begins on the Constitution pet this coming week, and our artists have started work on bringing more of the winning concepts in line with our house art style. Feast your eyes on these, and look out for in game for polls about the title rewards for dedicated pet collectors! You've told us that you want Shattered Worlds to be more rewarding and more varied, so the dimension-hopping combat minigame is getting some love. In an update coming soon, we're upping the Anima gain rates significantly. 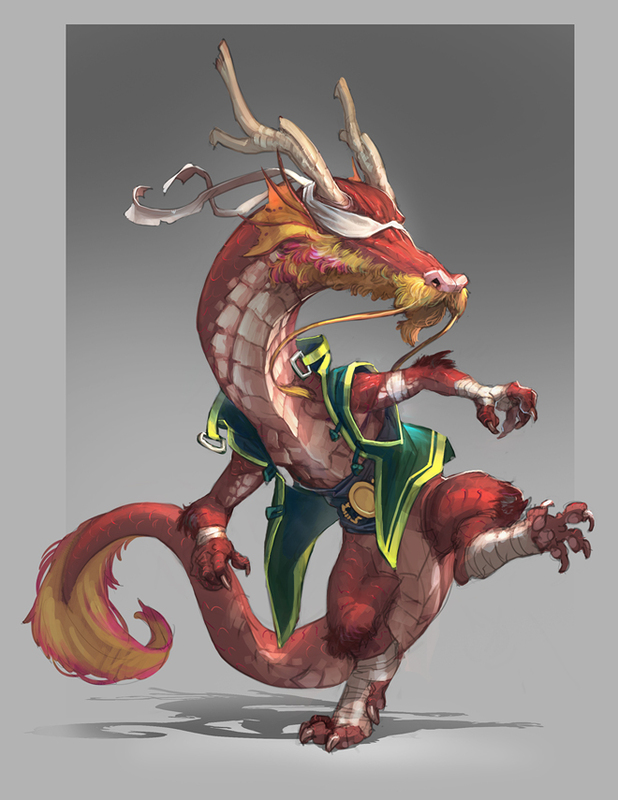 Once they're done with Invention, the Eternals will be dedicating some time to Shattered Worlds, finding ways to make it seem less samey and introducing fiendish new ways to test your combat chops. Keep an eye out for next week's live stream – on Tuesday 1st of August - where we'll answer your questions about these projects. There's Mod Mark's Month Ahead video later today, too – going into the releases that are coming soonest – and there'll be more blogs like these, keeping you posted on the longer game. We'll look to update you mid-month, so look out for the next Unfinished Business blog mid-September. As always, your feedback is essential to us. Let us know what you think over on the forums!